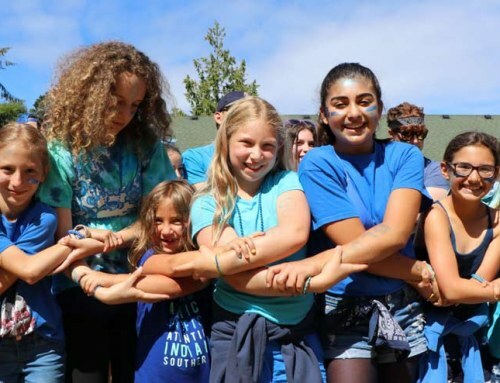 Less than 2 miles from the Pacific Ocean, B’nai B’rith Camp is home to over 600 overnight campers every summer. As BB Camp continues to grow, it is regularly creating new ways to utilize their stunning coastal location and expand their offerings. “We are always pursuing innovation at BB Camp, enabling us to provide even more youth with impactful experiences” said Michelle Koplan, BB Camp executive director. When Foundation for Jewish Camp (FJC) announced The Competitive Edge program, funded by the Gottesman Fund, Koplan knew it was exactly the opportunity BB Camp was searching for; “with so many children seeking specialized activities, it is important that we start providing specialization as an option at BB Camp.” The Competitive Edge program is based on the success of the Jewish specialty camp programs that FJC has helped to establish and seeks to expand its model to traditional Jewish camps with the goal of helping Jewish overnight camps increase their competitiveness. With applications for The Competitive Edge open, BB Camp staff and lay leadership examined a wide array of specialty programs to offer, but it quickly became clear which avenue to pursue. “Our access to both Devil’s Lake and the Pacific Ocean, put us in a unique position to create an intensive watersports program” remarks Ben Charlton, BB Camp director of program development. 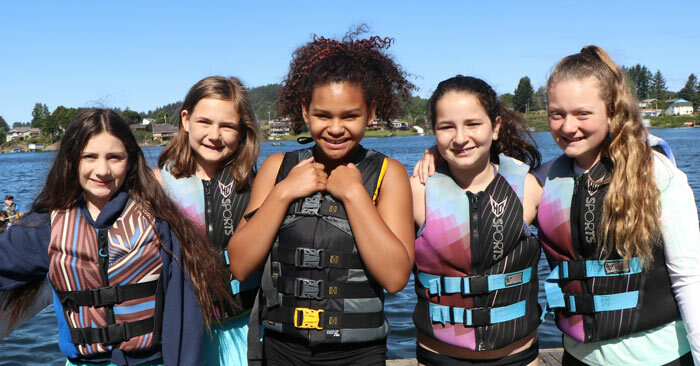 With aquatic activities frequently BB Camp’s most beloved, increasing both the offerings and a higher level of instruction would be a huge success. Just prior to the 2018 summer, BB Camp was awarded The Competitive Edge Grant from FJC, and the journey to launching “BB Surfs” in 2019 became a reality. BB Surfs is designed to offer campers a new opportunity for growth & exploration within the immersive Jewish community at BB Camp. BB Camp has contracted Cascadia SUP to provide outstanding surf, standup paddleboard, and wakeboard instruction. Instruction will be tailored to each camper, so campers do not need prior experience, with the goal of providing each individual with skills to facilitate growth. The program will utilize both Devil’s Lake and the Pacific Ocean as experiential classrooms for learning and self-discovery. The primary values for the 7th and 8th grade program at BB Camp are Shalom (Peace) and Ometz Lev (Courage) which will be heavily immersed into the BB Surfs curriculum, both encouraging campers to grow outside of their comfort zone and finding wholeness on the water. Tikkun Olam (repairing the world) will also be a focus of the BB Surfs curriculum, with a beach cleanup project and education around water conservation and cleanliness throughout. 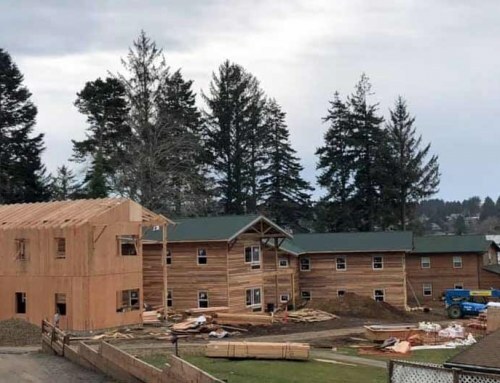 Funding from FJC’s Competitive Edge program will also afford BB Camp the opportunity to build a new structure that will house a new amphitheater and a substantial staging and storage area to support BB Surfs. Relocation of the existing amphitheater structure will make available for use approximately 150’ of previously inaccessible lakefront. Additionally, funds will go towards developing a new small boat launch facility. BB Surfs will launch this summer at BB Camp, starting June 25, 2019. Find out more at bbcamp.org/bbsurfs.